MGrotusque wrote: That head sculpt! that's the head i wanted for Sunstreaker dammit. 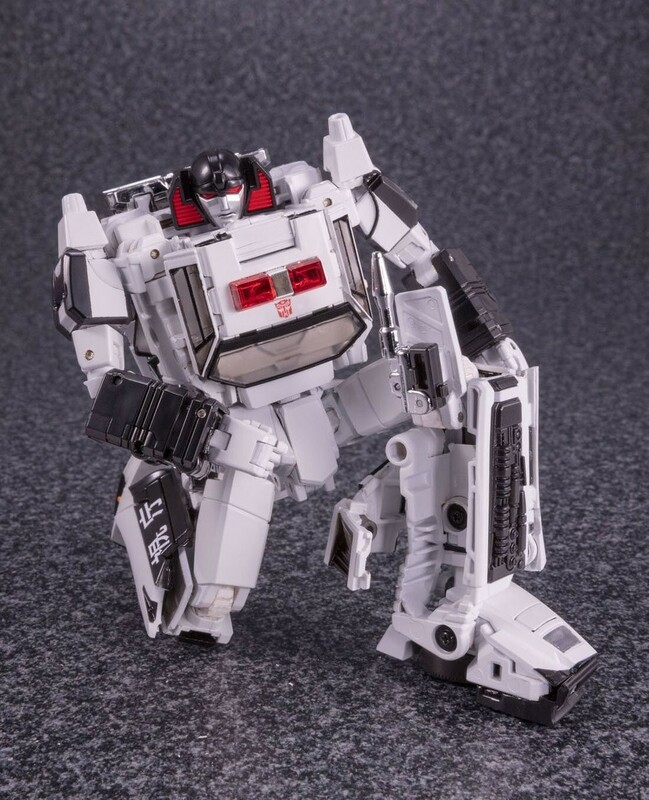 Usually I'm not a huge fan of repaints, however these Diaclone-inspired Masterpiece figures (Cordon, Exhaust and so on) are very interesting, at least in my opinion. Just thinking... they may have had to slightly alter/remold parts around the head. It looks bigger than the "anime" Sunstreaker head. 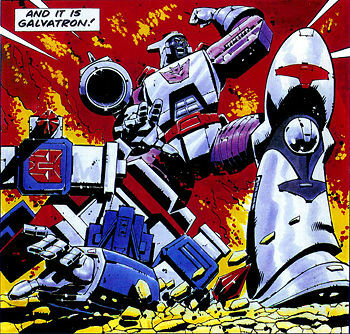 Either that, or the head itself transforms/collapses in on itself. Ironhidensh wrote: I'm actually quite interested in this, but for the price, without extensive retooling, one Sunny is good enough. It's definitely not Titans Return Scourge into Highbrow into Windblade, but it's definitely got some big things going on. New G1 styled head is very awesome. 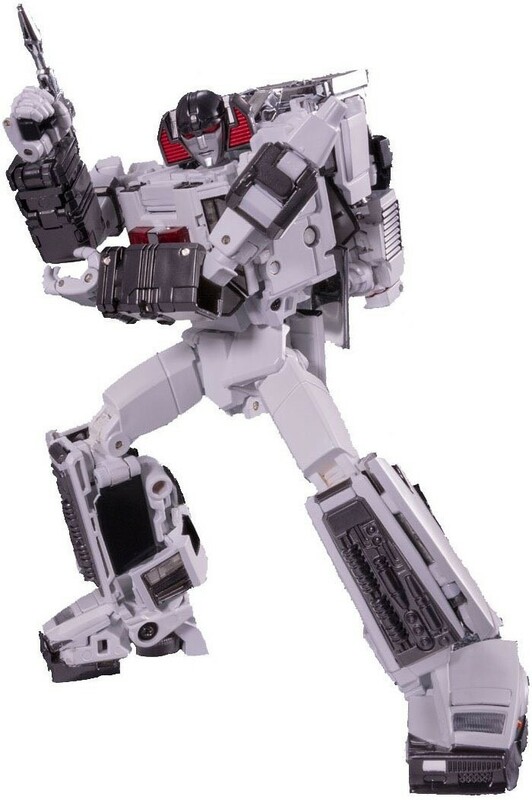 I look forward to the inevitable MP-39+. I guess extensive retooling was the wrong phrase to use. 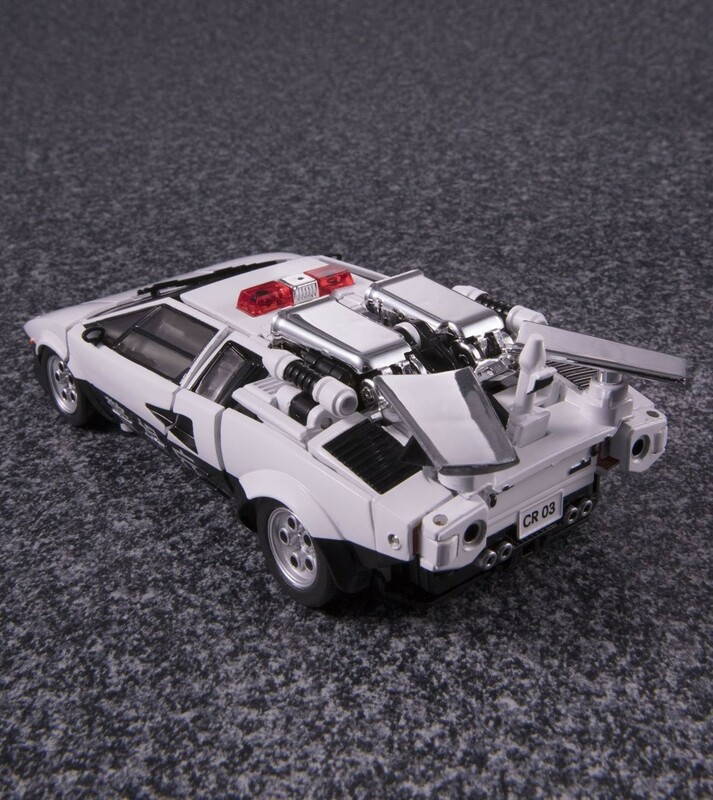 What I mean is, it needs to look like a different figure, similar to Tracks and Roadrage, for me to justify the cost. While this is nice, it doesn't look too different than Sunny (yes, that is just my opinion). Unless of course, I can find this on sale. Motto: "Can you change the radio to KZUM, please?" C'mon! It's a made up character. With red eyes. 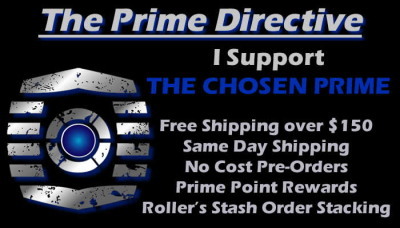 Just fill out the Decepticon ranks! Put a sticker on it, and let your imagination fly free!!!!! It's that easy. Motto: ""Assumption is the mother of all screw ups."" I agree that was a fail. It should have been Barricade. A reflector is what I wanted too. But dont forget tge insecticons and triple changers to round out the pre-1986 movie decepticon cast. 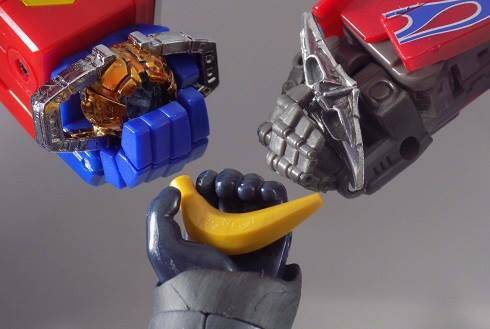 Im gonna be saving a lot of money if the focus on beast wars instead of G1 next year. So it was an Autobot after all... What a "surprise"
Unfortunately for me, I'm collecting both G1 Decepticons and Beast Wars figures (no Shadow Panther though, just the characters from the show). Motto: "The man, the myth, the legend... yeah right." Will this be some kind of exclusive? Waiting to preorder from Amazon Japan if possible. Hopefully there's more to the figure that we've seen. Good thing I've got some Decepticon stickers from Reprolabels. That's definitely the face of a 'Con. Maybe I'll just wait for the black repaint. Never happen, but I can hope, right? He'd need a new name though. Motto: "For I have dipped my hands in muddied waters, and, withdrawing them, find 'tis better to be a commander than a common man!" 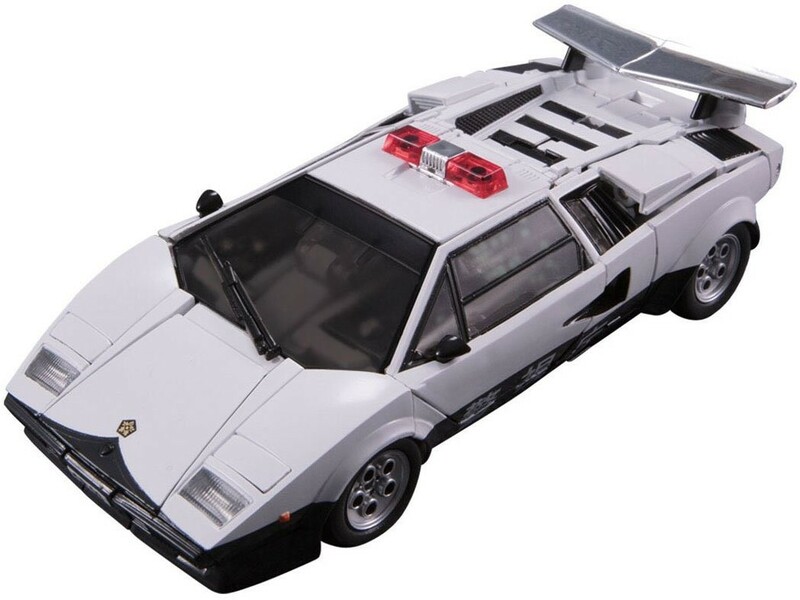 Honestly, I prefer the look of Cordon over Sunstreaker. Part of the reason why I hadn’t gotten Sunstreaker yet is because I felt the cartoon-accurate look doesn’t match with Sideswipe well, but Cordon’s toy-accuracy does! Gimme a Sunstreaker with that head and shins and I will absolutely buy one! Va'al wrote: I keep track of everyone. Backwards. 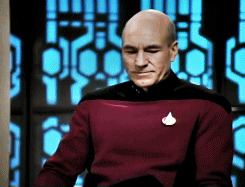 There are atandarfs to maintain. LOST Cybertronian wrote: Hey, If Mindmaster survived then you should do just fine. Mindmaster wrote: Honestly, I prefer the look of Cordon over Sunstreaker. Part of the reason why I hadn’t gotten Sunstreaker yet is because I felt the cartoon-accurate look doesn’t match with Sideswipe well, but Cordon’s toy-accuracy does! Gimme a Sunstreaker with that head and shins and I will absolutely buy one! 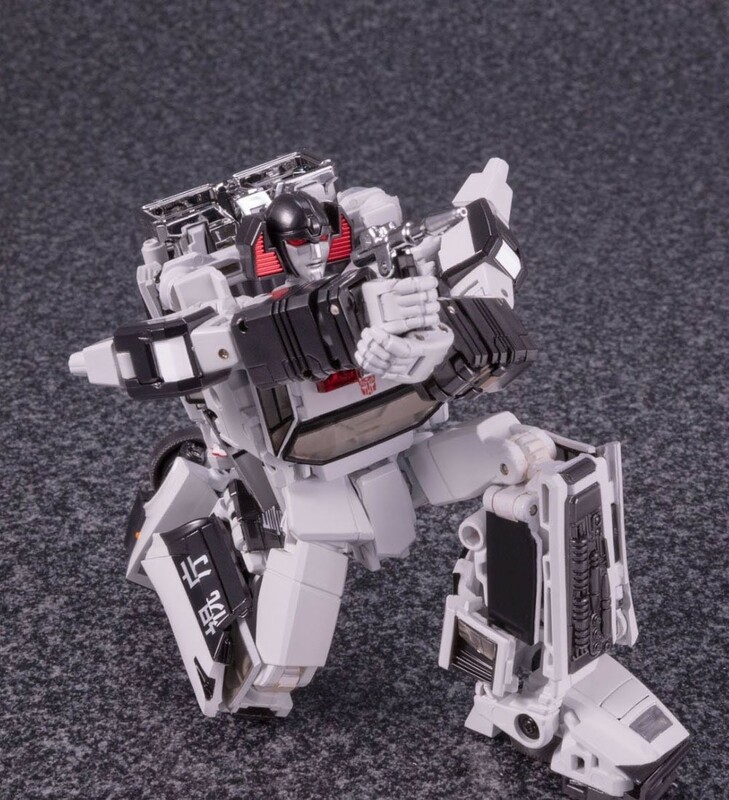 Thanks to Maz of the Maz at TFSquareOne fame over on Twitter, we have some new official stock images of the recently revealed Takara Tomy Transformers Masterpiece MP-42 Cordon - the white, black and red Diaclone Super Tuning Patrol deco of what will eventually become Sunstreaker in the Transformers toyline - in both Lamborghini and robot modes, and a variety of poses, found on Amazon Japan, via a news blog gallery here. 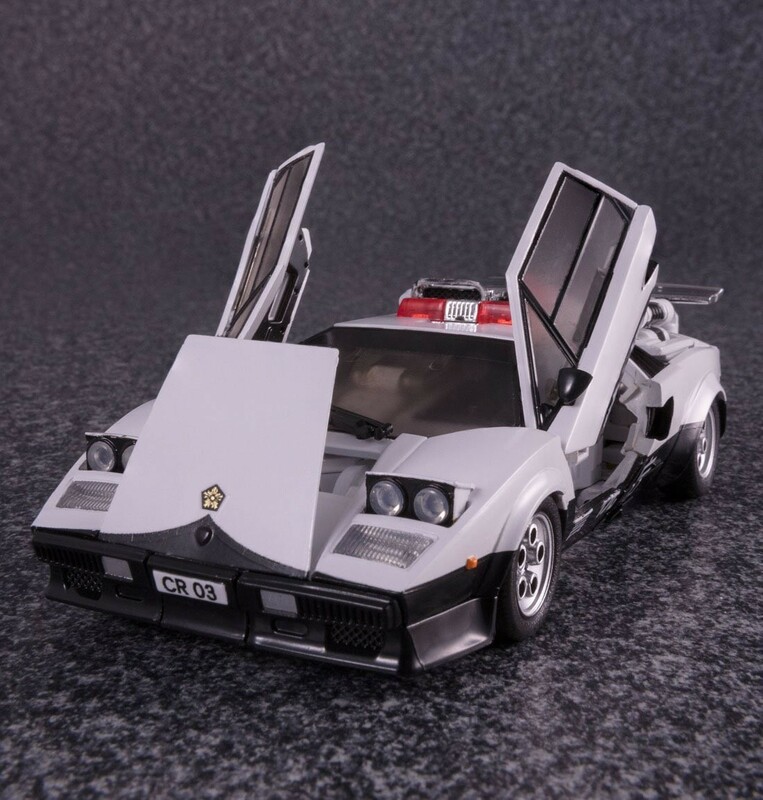 Those familiar with the MP-39 Sunstreaker mold will not be surprised by the toy's design, but might still want to take a look at the new deco, the shiny chrome gun, and the mean looking new headsculpt too. 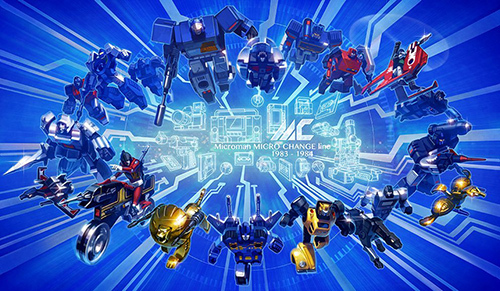 Check them all out below, and join the conversation in the Energon Pub discussion boards! 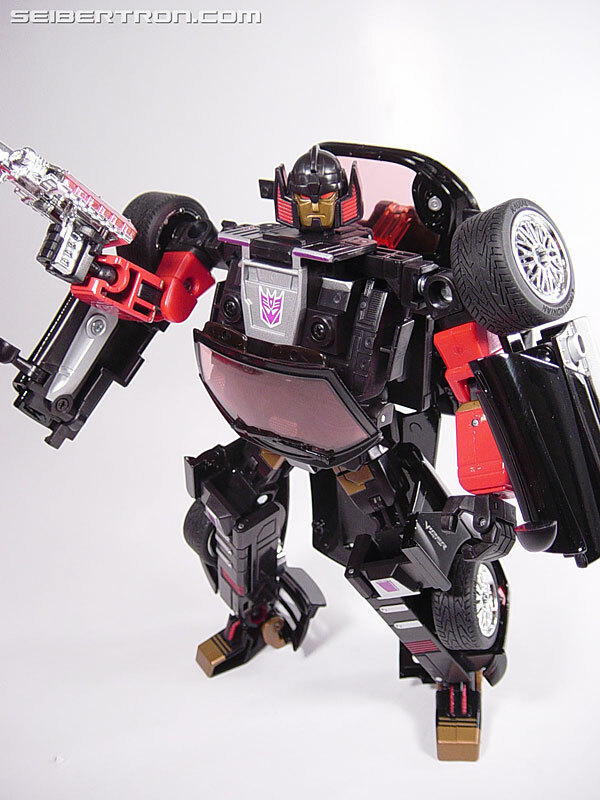 This would have made a great homage to prowl from rid (2001) as well. Even has my initials on the license plate! First off, he's a cop, and has a gun in his leg. ROBOCOP MUCH?! second, he looks quite menacing. He seriously shoulda been a Con. 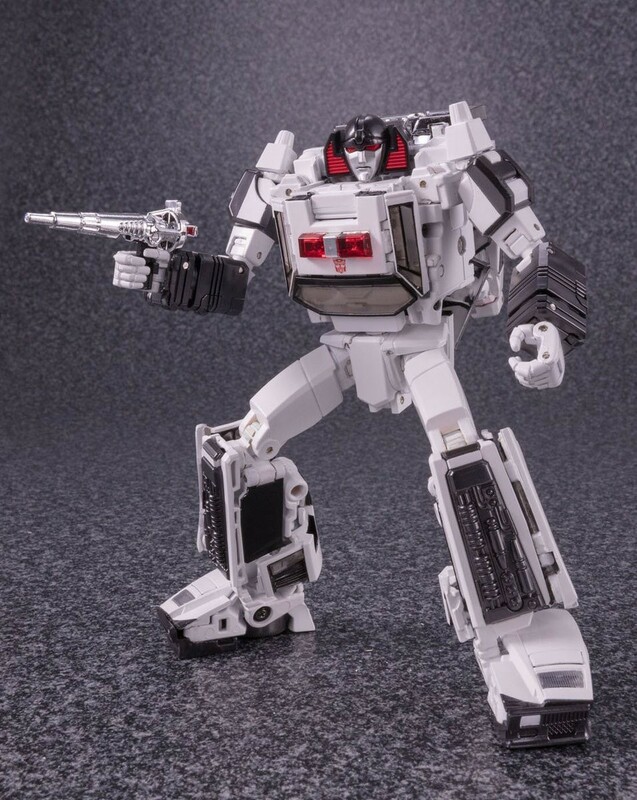 The close up on the silver gun shaped like the wrist rocket on the G1 version looks like it might slot into the wrist some kind of way. I guess it's not a huge deal, but I'd like that feature. I'm getting it either way. I suppose at this point I will say I'd like to see something new coming (besides Beast Wars Megatron). I'm spotty on the mold reuses. Looks like he'll land just in time for my birthday! I don't even collect MPs cause of their price point; I'm doing well enough to try to have a chug collection. This, however, is fantastic. That menacing face, and that it's a Japanese(?) vehicle with text, I really like this. 4,934 pages were recently viewed by 1,121 unique visitors. This page was viewed 1 times on Tuesday, April 23rd 2019 3:41pm CDT. © 2019 Seibertron, Inc. DBA Seibertron.com. All Rights Reserved. Established June 2000. Seibertron.com is owned by Ryan Yzquierdo.